Our OHM Pipe Tobacco in economical 5lb bags are made using only the best quality Virginia tobacco leaves sourced from growers we have worked with for 10 plus years. 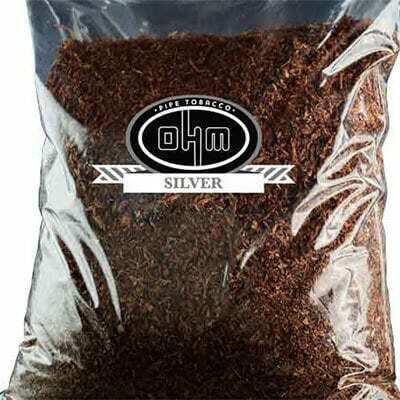 The taste of our pipe tobacco is rich enough to give you a full bodied experience, but mild enough so you know you’re smoking high quality pipe tobacco. Its comes in Bold, Blue, Silver, Natural, Mint, Gold Mint, Turkish Yellow, Turkish Red. 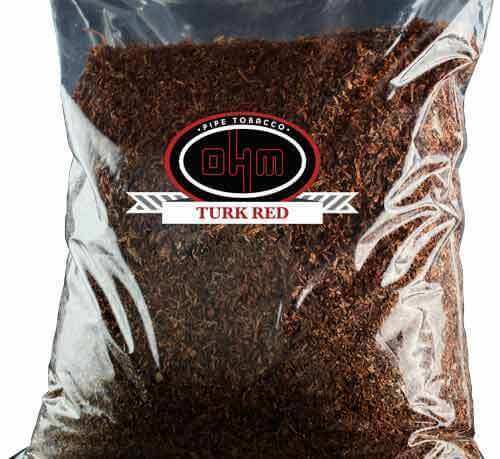 Each 5lb bag of pipe tobacco goodness comes in a re-sealable bag and the size means you’re getting an economical buy too. 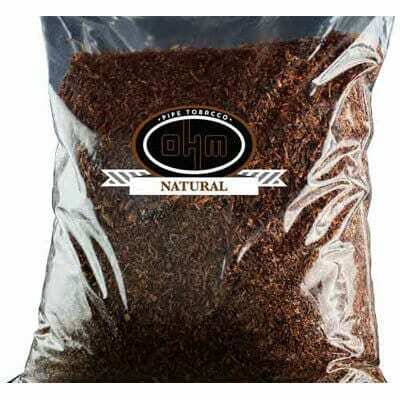 OHM Pipe Tobacco is manufactured to the exact standards that every Roll Your Own (RYO) tobacco smoker wants, stored properly in every step of the supply chain where each of our 5lb bags, or pouch of tobacco is re-sealable ensuring your pipe tobacco will stay fresh for days. While you are visiting our website you might want to also check out our Au Naturalle OHM Pipe tobacco it’s the newest product in our OHM pipe tobacco products line and comes in a bunch of cool flavors such as Bold, Silver, Turkish Red and Yellow, Mint and more and its all made with all organic natural ingredients.